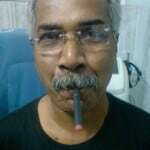 Electronic Cigaretts in India:Is it safe? 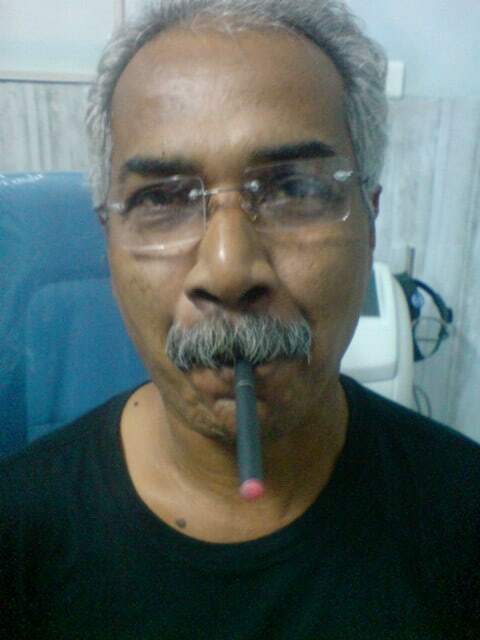 One of my cancer patients found an alternative to his chain smoking by using electronic cigarette. But I strongly discouraged him in using this clever looking gadget as it is not a safe alternative to cigarette smoking.He tried everything he could to quit smoking and failed and at last found this remedy. He told me it is getting very popular in india including youngsters. Electronic cigarettes are being marketed as a potentially safer alternative to normal cigarettes, but new research has shown that they are still harmful,as bad as the original cancer stick. Electronic cigarettes or “e-cigarettes” are battery-operated devices that allow the user to inhale a vapor produced from cartridges filled with nicotine, flavor and other chemicals. 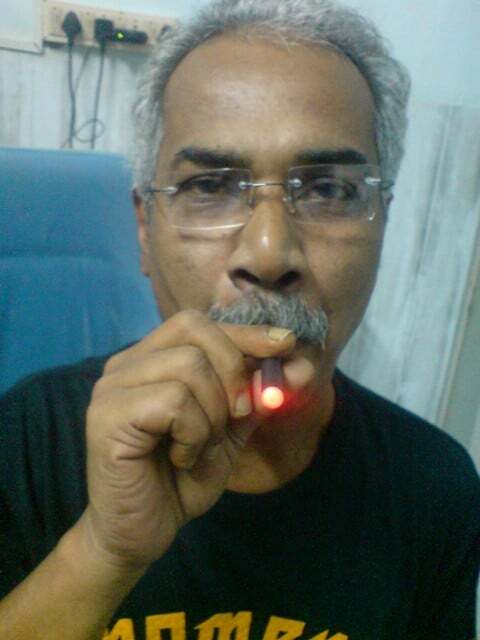 E-cigarettes are not traditional cigarettes. They are typically composed of a rechargeable, battery-operated heating element, a replaceable cartridge that may contain nicotine or other chemicals, and an atomizer that uses heat to convert the contents of the cartridge into a vapor, which is then inhaled by the user.It is often marketed as a smoking cessation aid or tobacco replacement. Beware of its use, it isÂ like trading one deadly behavior for another.